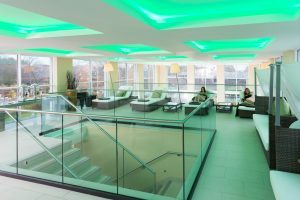 Recognised as one of the best spas in the east of England, our award winning luxury spa complex is located in the grounds of Bedford Lodge Hotel & Spa in central Newmarket, the spiritual home of horseracing. 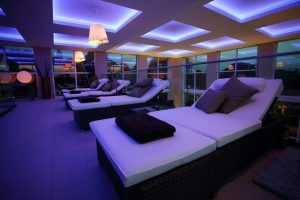 We offer hotel spa breaks, as well as day spa packages, and one-off treatments. 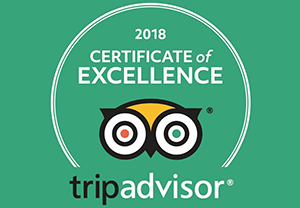 Opened in 2013 the spa continues to operate at the highest possible standards, and was awarded the prestigious 5 bubble rating by the Good Spa Guide, as well as continuing to receive rave reviews on TripAdvisor. 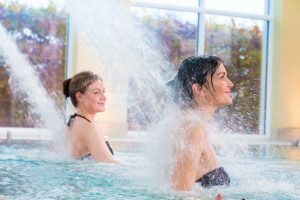 We cater for a range of spa experiences, from 2-3 day luxury spa hotel retreats, which can include stays in our luxury executive suites at the Bedford Lodge Hotel & Spa, to shorter spa experiences if you don’t have so much time to spend on relaxation. Our spa special offers regularly include half-day spa pampering treats, as well as full spa day packages which can include lunch in our spa lounge, all prepared by our team of chefs. The team at The Spa at Bedford Lodge Hotel work tirelessly to provide the best luxury spa experience for our visitors every day. We employ the best therapists to ensure you receive the most appropriate treatment for your needs, which all follow a detailed consultation with you. Our team offer a whole host of treatments, including ESPA facials, laser hair removal, tanning, nails, massage and make up as well as a whole host of spa treatments for men, spa treatments for brides, and spa treatments for mums-to-be. Explore our range of spa treatments or check out our special offers.